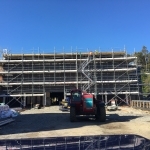 Erect Scaffolding LTD, Canterbury Scaffolders, Christchurch and Canterbury Scaffolding for Residential Scaffolding Canterbury, Commercial Scaffolding covering Christchurch and Canterbury Scaffolding. Industrial Scaffolders Canterbury. There’s a guy in Christchurch called Sebastiaan Bastiaanse, who has a thing about heights and mazes. The two don’t seem obvious companions but when you look at a building encased in a web of intricate scaffolding you can understand that Connection is Key. Sebastiaan Bastiaanse is the director of Erect Scaffolding Christchurch, a company that specialises in providing exemplary scaffolding products and services to roofers, painters, builders and contractors in the Amberley, Christchurch, Canterbury Region, Hurunui, Rangiora and Rolleston areas. 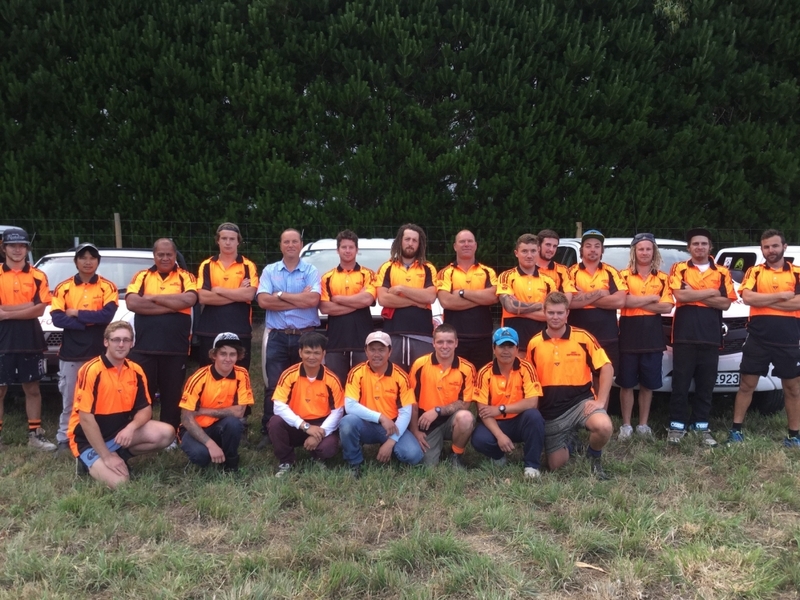 The team at Erect Scaffolding Christchurch are all craftsmen in their own right … specialists in their field. Sebastiaan and his crew get great satisfaction in making those scaffold connections fit together, safely, effectively and cost efficiently. The computer designer who created the Windows screen saver ‘3D Pipes’ must have been a scaffolder at heart. The intricate connections of this hypnotic animation look a bit like the equipment our team at Erect Scaffolding Christchurch use – and both are a work of art. 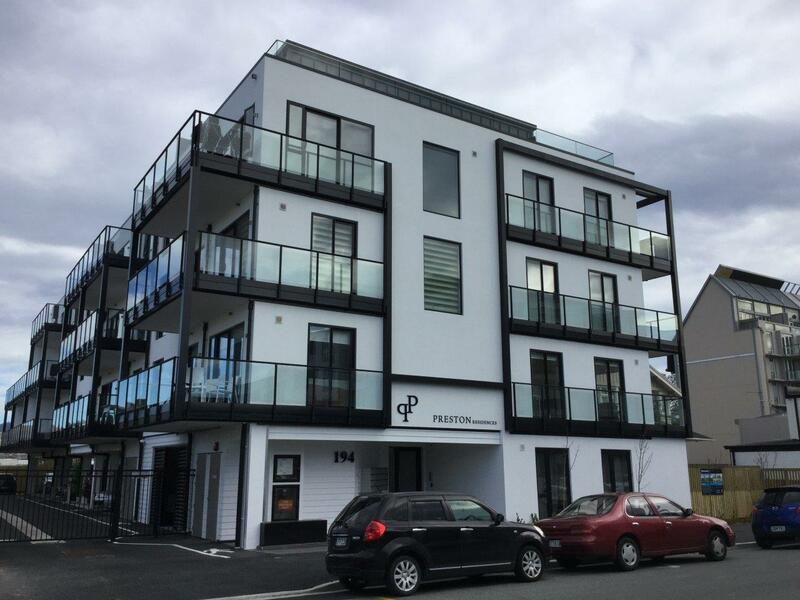 Highly trained and SARNZ (Scaffolding, Access & Rigging New Zealand Inc.) qualified, Sebastiaan’s team are also friendly and 100% health and safety focussed. 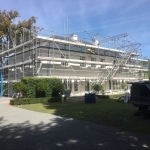 They see your job as a challenge to be met by creating the appropriate scaffolding solution for almost any requirement. Their dedication reflects the pride this team take in keeping your construction safe, secure and supported while major work is carried out. 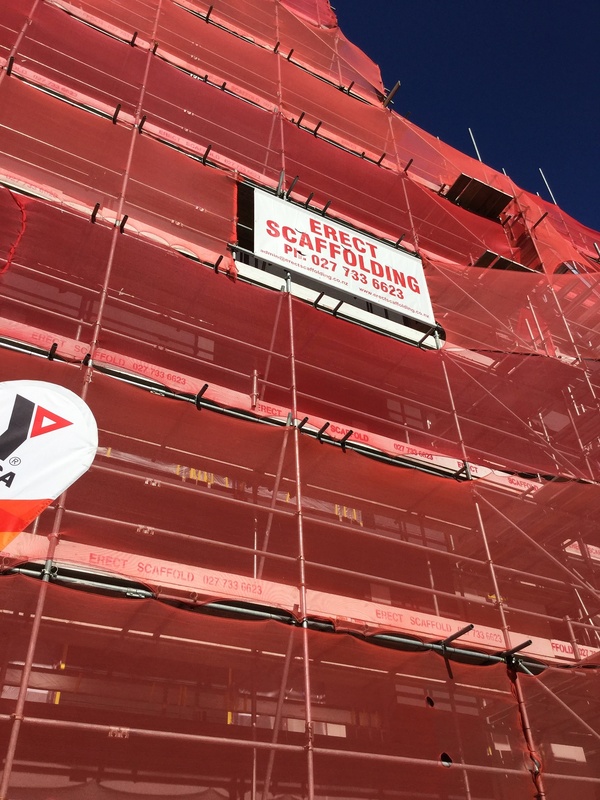 Call us at Erect Scaffolding Christchurch for all your residential, commercial, industrial or civil scaffolding requirements. We also supply on-site fencing to ensure your property, materials and the passing public are kept safe. 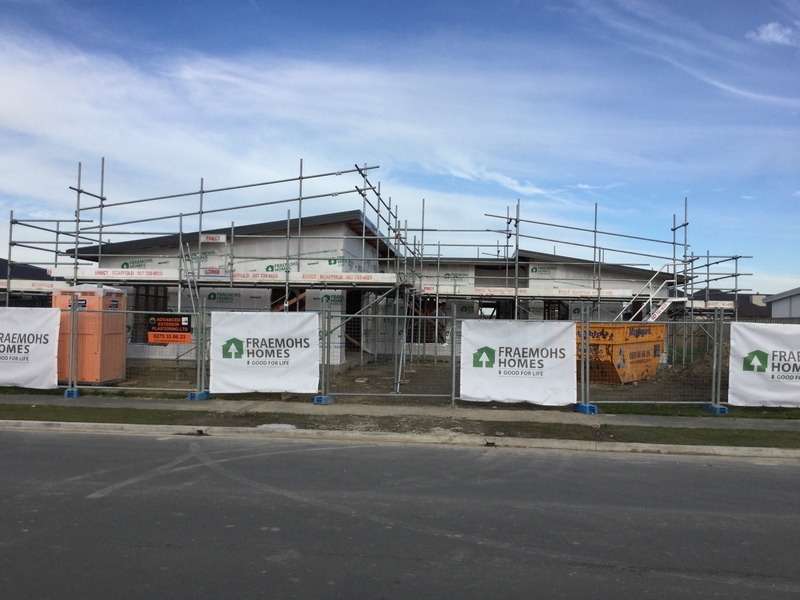 Canterbury Scaffolders Erect Scaffolding LTD. Commercial and Industrial Scaffolding Canterbury region, Residential Scaffolding Christchurch and Canterbury Region. You might think having a head for heights is essential to be a good scaffolder. That’s certainly true but enjoying a bird’s eye view on the world is just one small benefit. 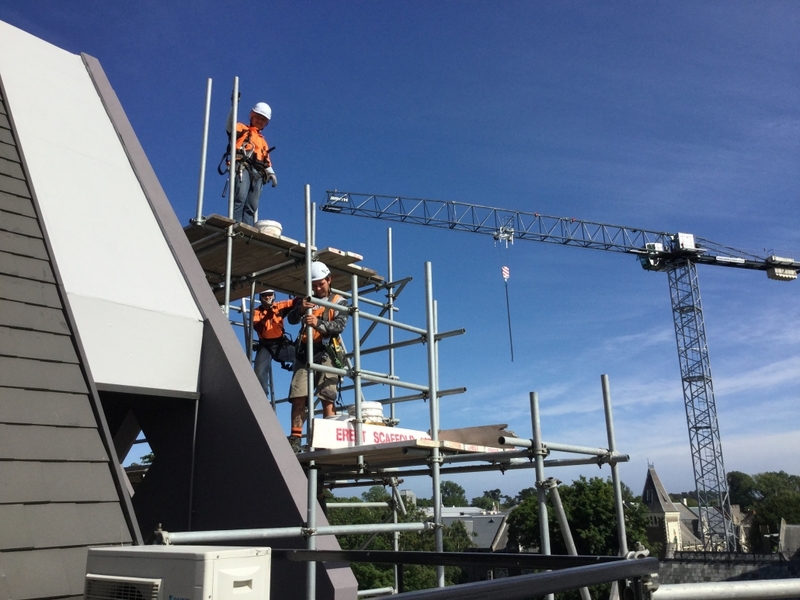 The team at Erect Scaffolding Christchurch love the lofty heights they encounter daily, but their attention rarely strays from the job at hand. With stringent health and safety processes always front of mind, their focus is disciplined to the degree that you can be assured your job will be completed to the highest possible industry standards and within deadline. The team that makes this happen is headed by Director Sebastiaan Bastiaanse. Working with Sebastiaan are senior members Jesse Campbell Korban Bastiaanse and Sam Freeman. All are qualified with the SARNZ (Scaffolding, Access & Rigging New Zealand Inc.) Scaffolding Certificate of Competence and National Certificate in Scaffolding as well as holding first aid certificates and the mandatory health and safety certifications. 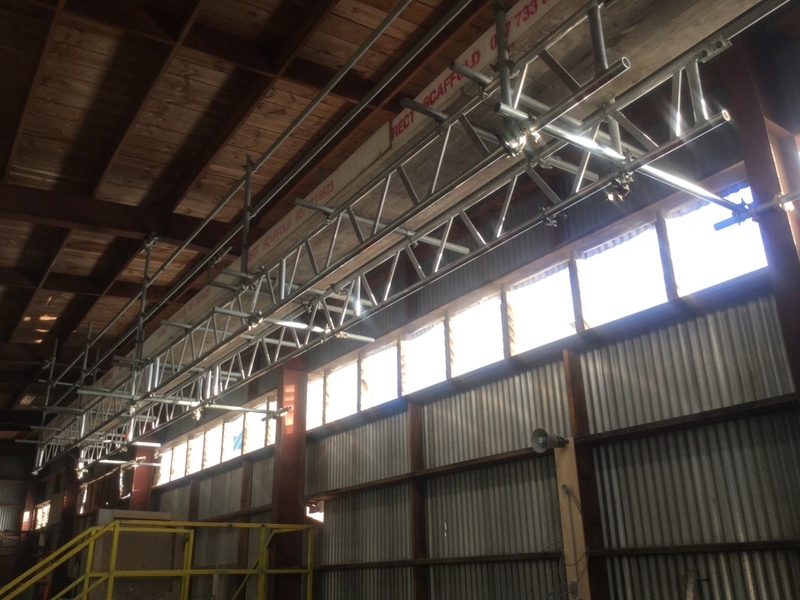 Jesse’s has five years’ scaffold supervising experience and the right quals being a National Certificate in Advanced Scaffolding (Level 5), a National Certificate in Suspended Scaffolding (Level 4) and a current SARNZ Certificate of Competence – Suspended Advanced. Korban has four years’ scaffold experience and a National Certificate in Intermediate Scaffolding (Level 4). Korban holds a current SARNZ Certificate of Competence – Intermediate. Sam Freeman has four years’ scaffold experience and a National Certificate in Elementary Scaffolding (Level 3). Sam holds a current SARNZ Certificate of Competence – Level 3. All other staff employed as the contract demands it are police checked and Site Safe Building Construction Passport holders. These are the frontline workers who make all the difference in completing your job on time, within budget and with public and personal safety paramount. 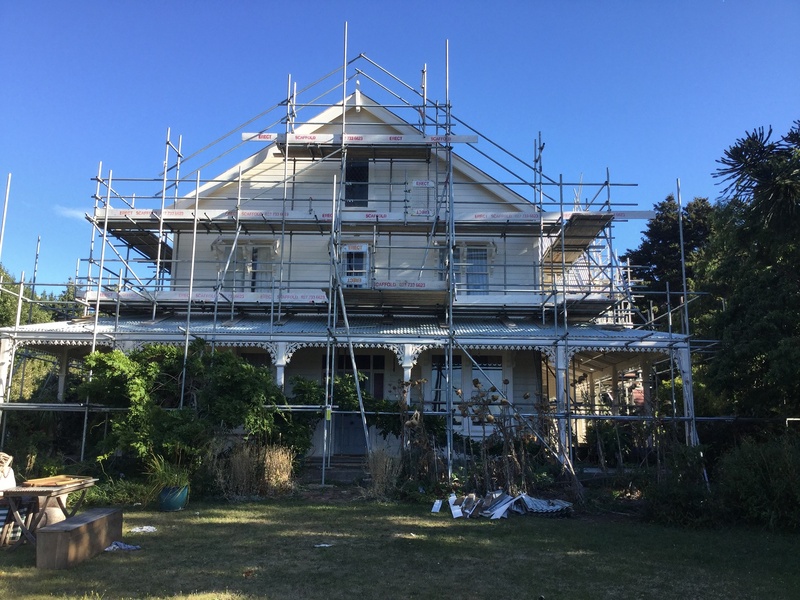 Scaffolding Services Christchurch Canterbury Erect Scaffolding LTD, Scaffolders Canterbury, Scaffolders Christchurch and Canterbury Region. 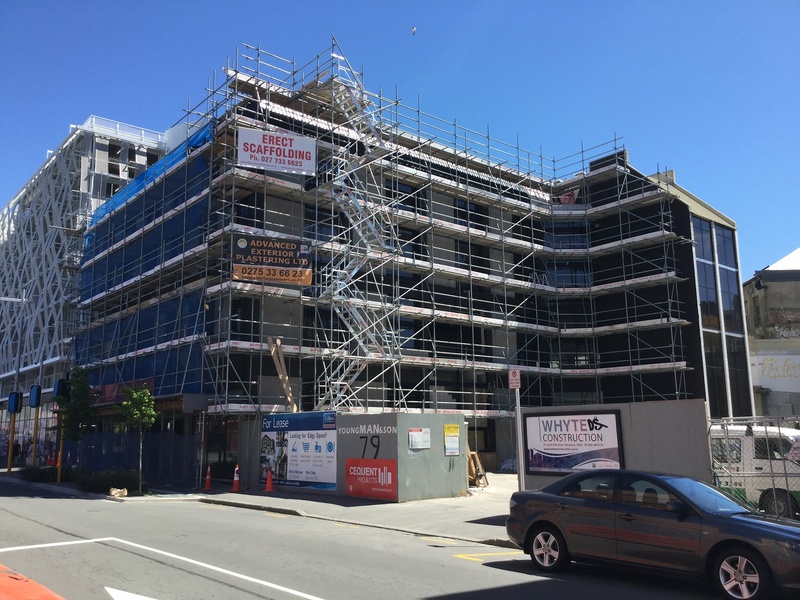 Scaffolding Systems to suit Residential Industrial and Commercial Scaffolding projects in Christchurch and Canterbury. Solutions for every scaffolding scenario. 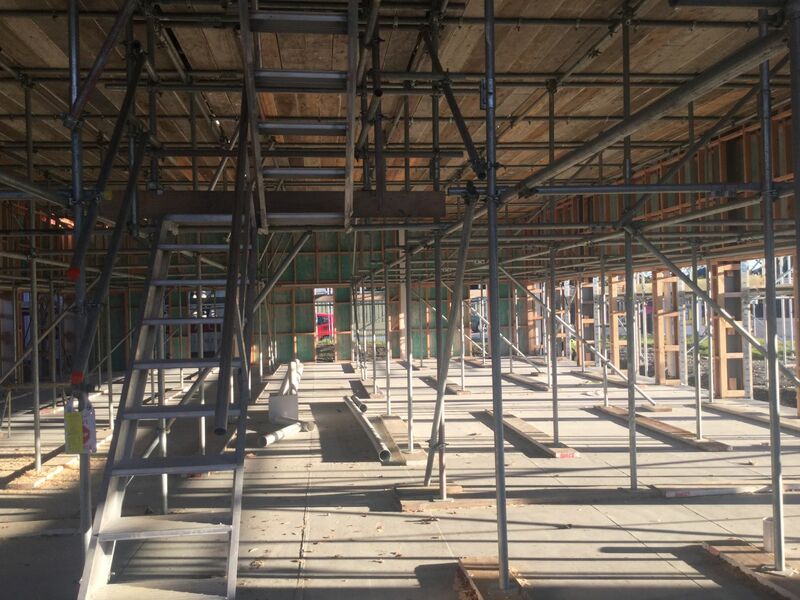 Erect Scaffolding Christchurch have a scaffolding system to suit any requirement, large or small, industrial or commercial. 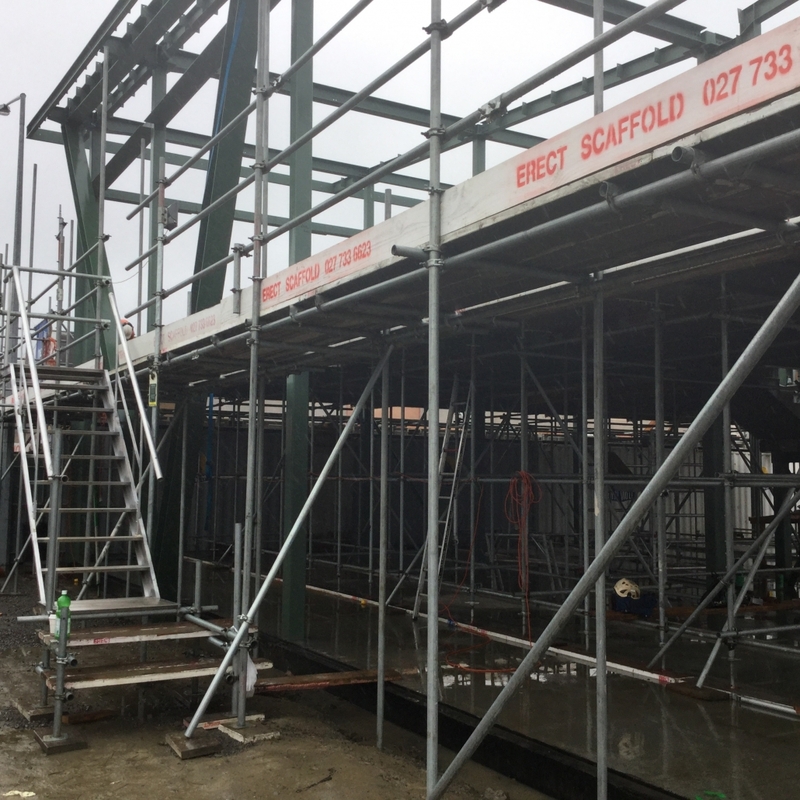 We offer expert advice, backed up by the installation and maintenance of our quality scaffolding equipment and guaranteed by our allegiance to Work Safe practices. Our services encompass customer-oriented solutions which mean we will have your project stabilised and accessible at all heights and in all areas for your work to commence on time. 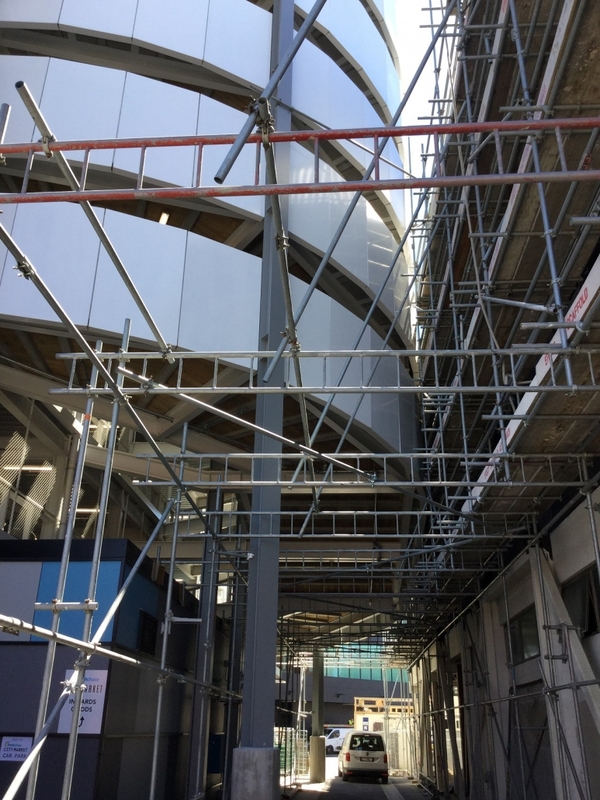 The scale of the task can range from highly complicated commercial or industrial right through to minor residential scaffold application; all our jobs receive the same level of professionalism and respect. Propping (falsework) provides appropriate support equipment to uphold the structure while it is vulnerable. 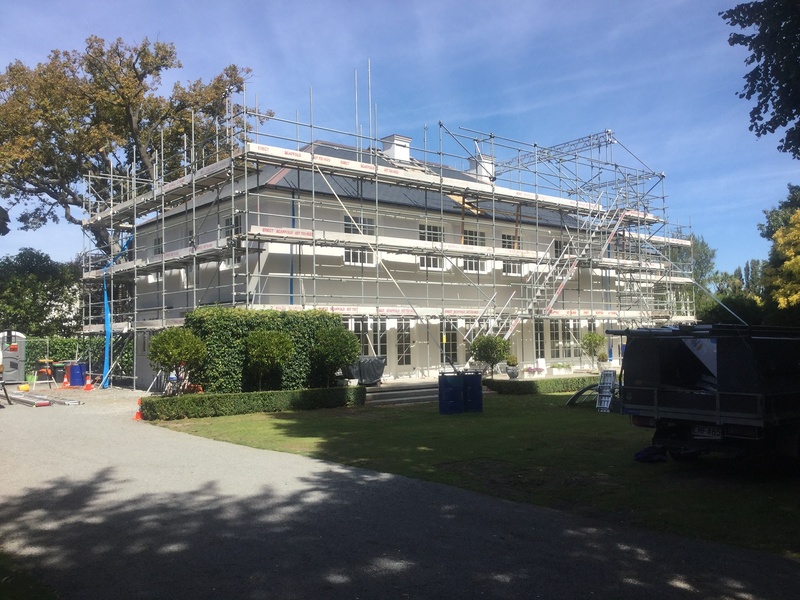 Erect Scaffolding Christchurch are 100% committed in all aspects of our work: skill, health and safety, communication, time management and most importantly customer satisfaction. 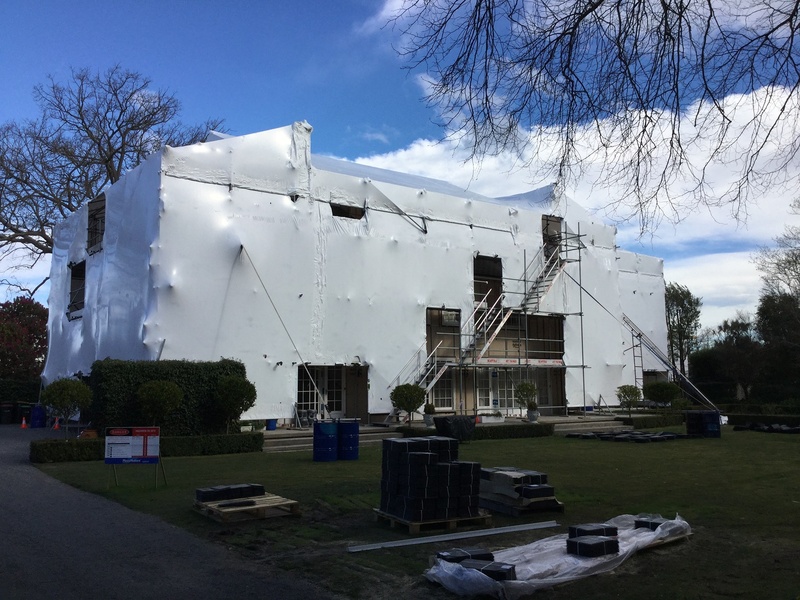 Click here to view more information about “Shrink Wrap Services” offered by Erect Scaffolding Ltd.Canterbury Scaffolders. 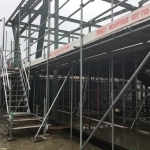 Click here to view more information about “Propping Services” offered by Erect Scaffolding Ltd. Christchurch and Canterbury Scaffolding. 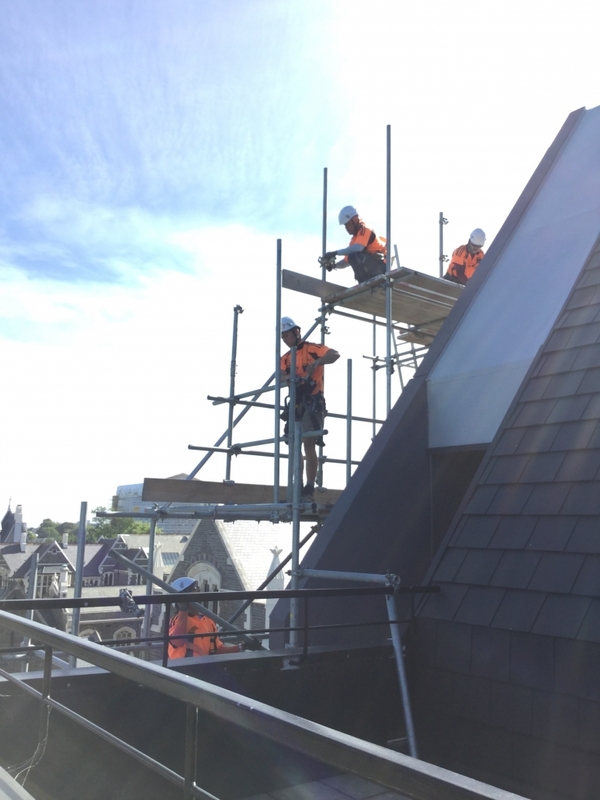 Click here to view more information about “Roof Edge Protection Services” offered by Erect Scaffolding Ltd. Canterbury Scaffolders. Click here to view more information about “Exterior Plastering Services” offered by Advanced Exterior Plastering Ltd.
Click here to view more information about “Exterior Plaster Repair Services” offered by Advanced Exterior Plastering Ltd.
Click here to view more information about “Exterior Plastering Cladding Services” offered by Advanced Exterior Plastering Ltd.
Click here to view more information about “Exterior Plasterers Services” offered by Advanced Exterior Plastering Ltd.
Keeping everything on the straight and narrow. 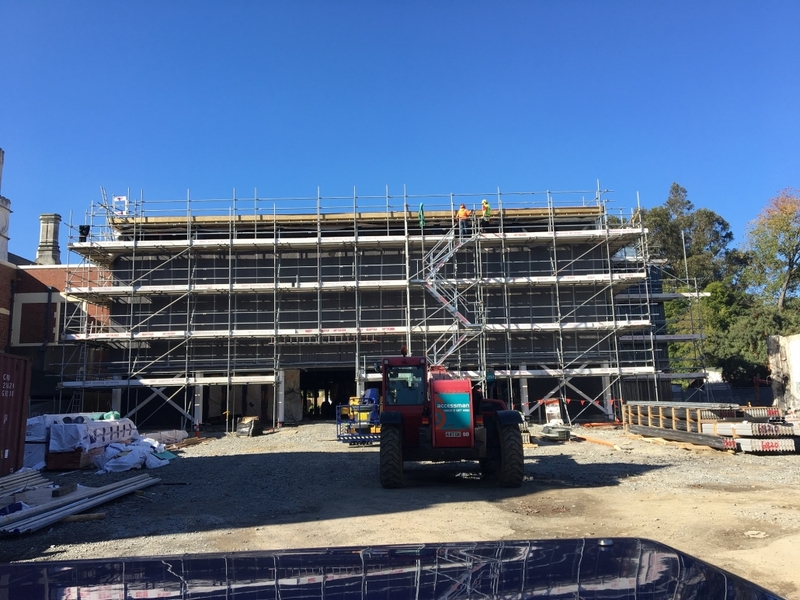 The team at Erect Scaffolding Christchurch have a mandate that all follow to the nth degree: To manage risk in a way that demonstrates the utmost level of Good Practice standards. Operating in a safe and healthy environment is vital to the longevity of both workers and the continuation of the business as an entity. That’s why we take risk management very seriously to ensure the safety of employees, tradesmen and people in the wider community. The governing directive is The Health and Safety at Work Act, 2016 which created the Work Safe guidelines for our industry. This manual reflects the objectives laid out by the Ministry of Business, Innovation & Employment, Immigration NZ, accredited training providers and other affiliated trade associations. 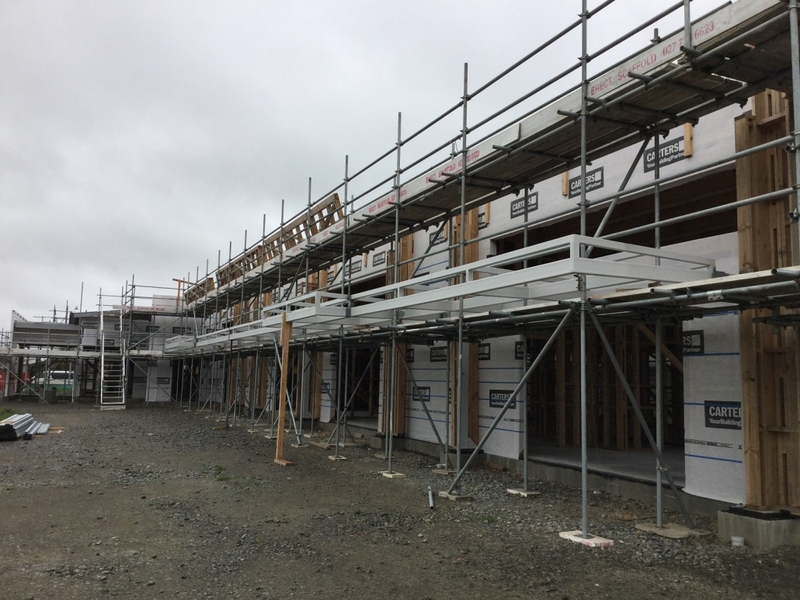 Erect Scaffolding Christchurch have both a Safety Officer and a Health and Safety Representative and all our staff have first aid certificates under their belts. A Site Safe checklist is used on every project. 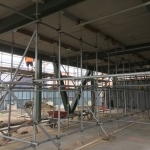 This ensures that hazards have been identified, and that scaffold has been erected and inspected by a certified worker. All our employees hold Building Construction Passports through Site Safety and a Full Task Analysis is completed prior to our onsite commencement. Our team leaders are SARNZ qualified and are fully competent in all relevant aspects of scaffolding practice. Onyx homes have used Erect Scaffolding on all our builds for the last 6 years and have always had great service and a quality scaffold that meets and exceeds our expectations with our subcontractors always impressed with the scaffold. 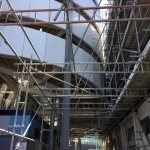 We have worked with Erect Scaffolding on several projects covering a range of project-specific complexities. Erect Scaffolding work with excellent professionalism, quality workmanship and health and safety. We have found Erect Scaffolding to be competent, diligent and they have carried out all of their contractual obligations to a high standard. We intend to continue working with Erect Scaffolding and would have no hesitation in recommending them to others. 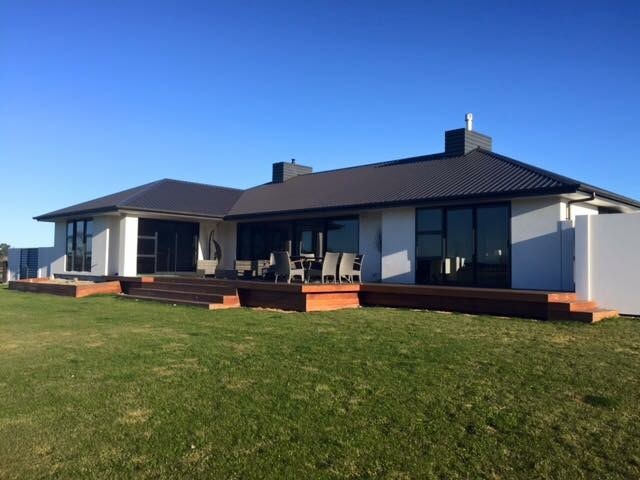 “As a professional, well respected architectural building company, we rely heavily on our professional sub trades to work in with our schedules, clients and team members. 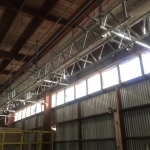 We have engaged Erect Scaffolding services for the past number of years and have always had great service and communication from them throughout. 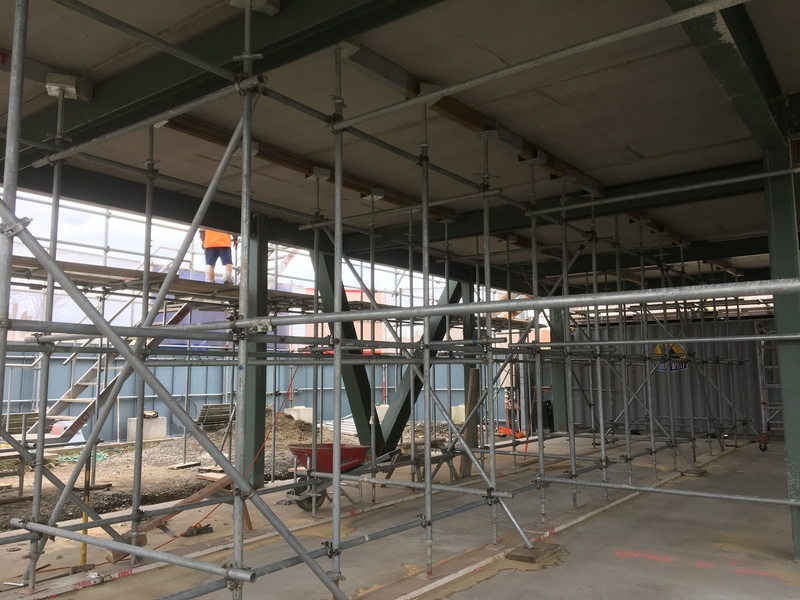 It is important to us that when we need an adjustment or alteration done to the scaffolding to suit a particular substrate, that we get the service that Erect Scaffolding can provide. We find their scaffolding safe and secure which gives our team the confidence to undertake their tasks. 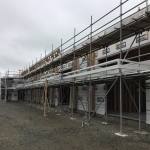 We have used Erect Scaffolding on numerous housing projects over the last 4 years and always find that their scaffold is built to a high standard with good access. They turn up when they say they are going to and leave a tidy site.